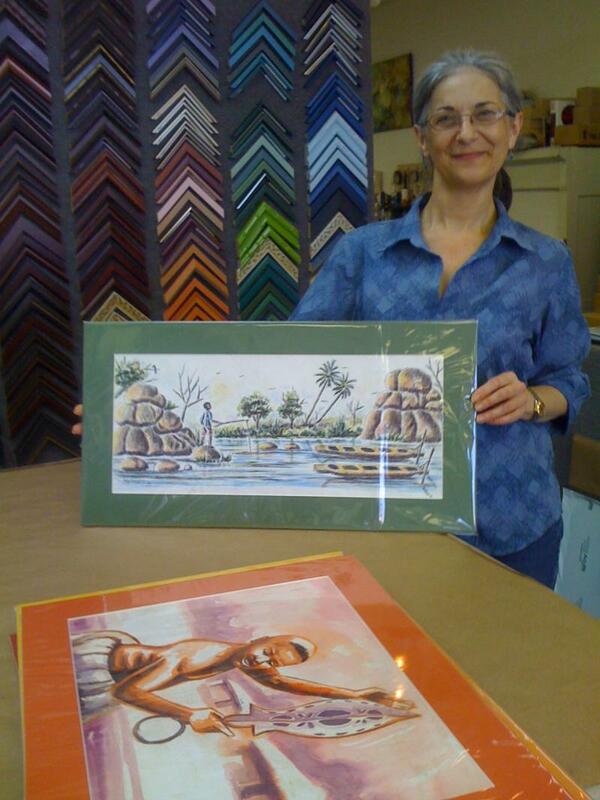 paintings from Nigeria ready for our #1 FUNDRAISER. They have been very generous to us. We appreciate everything they do to help our cause by donating their time,services and/or funding.